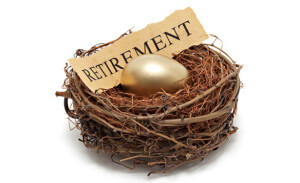 Your will cannot dictate what happens to your superannuation when you die. While nomination forms exist to take care of this problem, they are usually inadequate and fail to address more complex asset structures. Considering the potential size of the superannuation asset, it’s important to exercise control over the asset so that it’s disbursed according to your wishes. A self-managed superannuation fund is the best vehicle for providing flexibility. Ad hoc rules can be drafted to for the fund to act like a living will, and dictate what happens to the assets when you die. It’s important to note that many super funds do not allow Binding Death Benefit Notices, and there is no obligation on the super fund trustee to carry out your wishes in this regard.